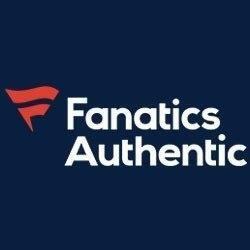 You will have 1500 to spend on Fanatics. You will message me what items you want and I will get them to you. Pick what you want!!!! !